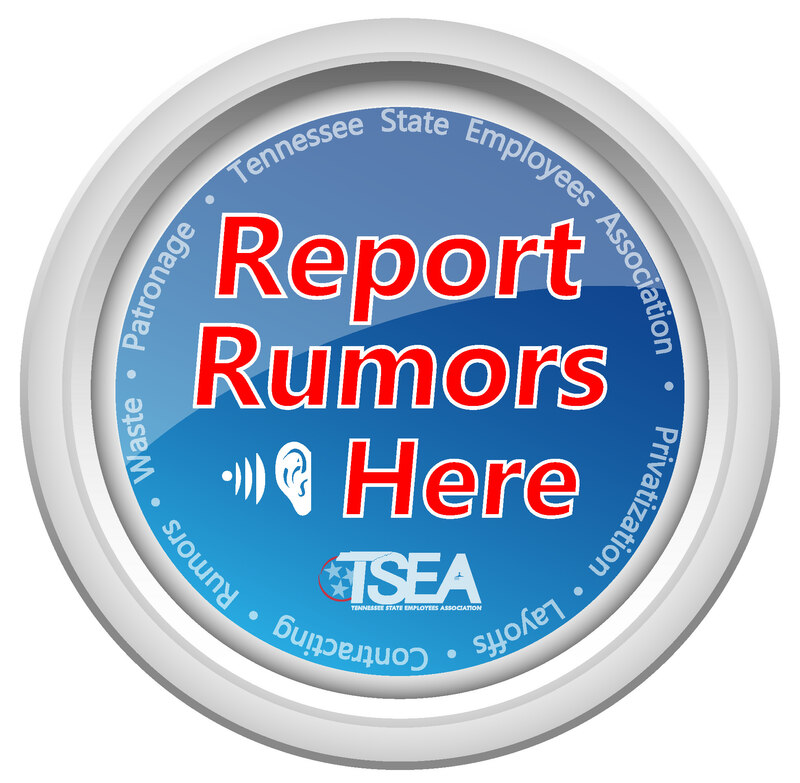 Good news from Benefits Administration for state group insurance plan members who use Walmart for prescriptions; Walmart will remain in the CVS Caremark network. 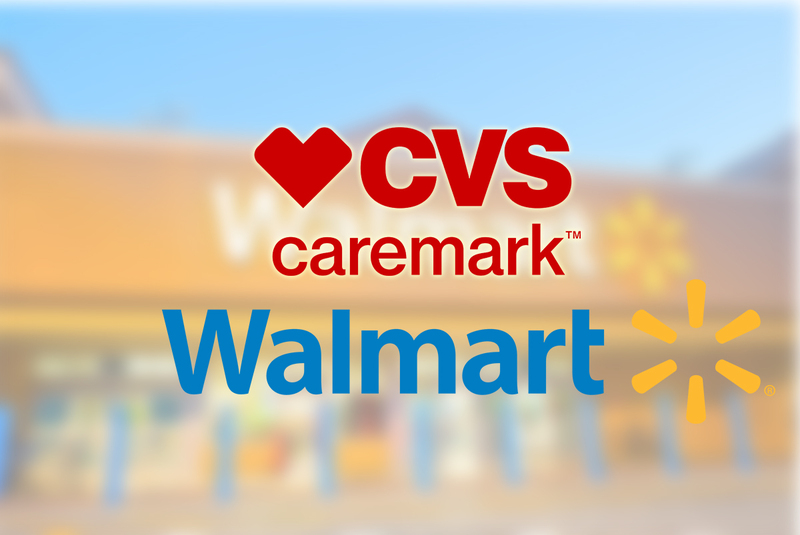 CVS Caremark has reached a new multi-year agreement with Walmart on their continued participation in the CVS Caremark commercial pharmacy network. This new agreement offers enhanced network stability and prevents disruption for plan members, allowing them to continue filling their prescriptions at Walmart pharmacies if they choose to. At any time, if plan members need assistance locating an in-network pharmacy, they can log onto https://info.caremark.com/stateoftn and click on “Locate a Network Pharmacy,” or they can call CVS Caremark Customer Care at 877-522-8679.